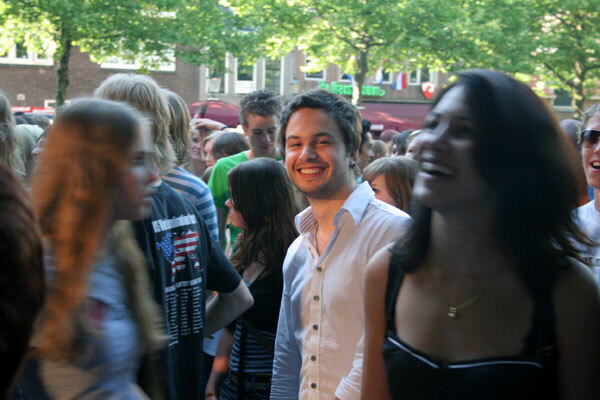 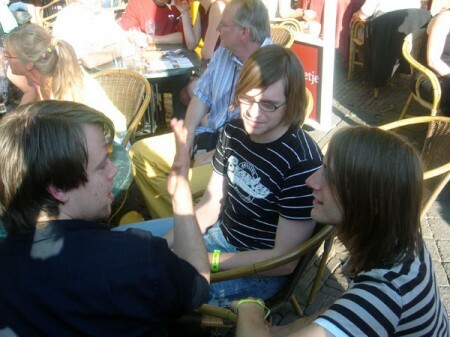 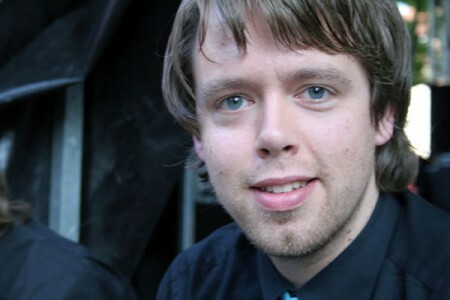 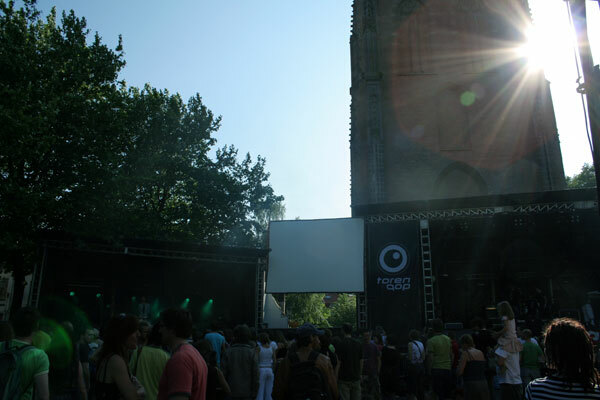 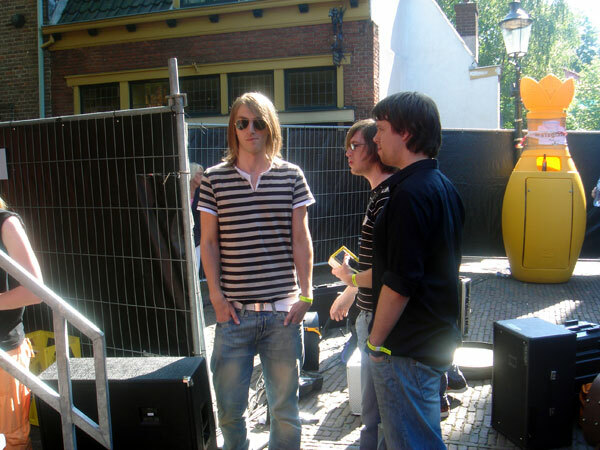 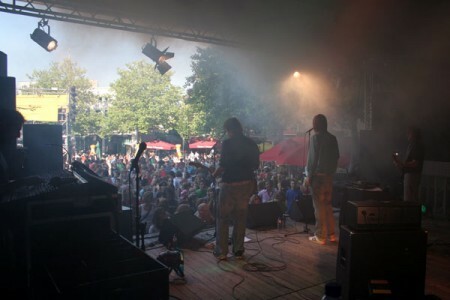 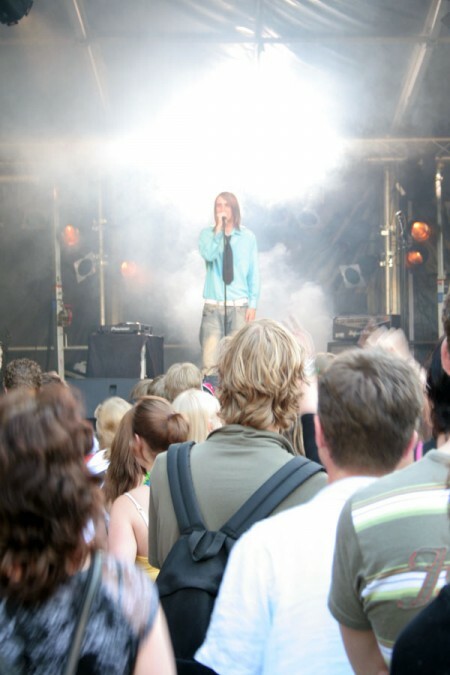 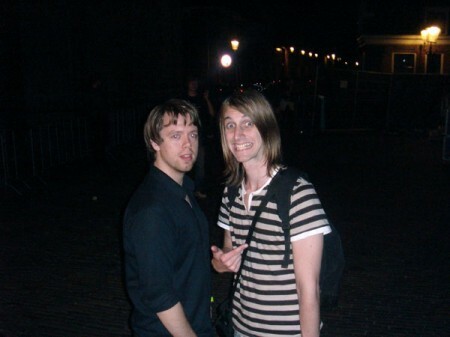 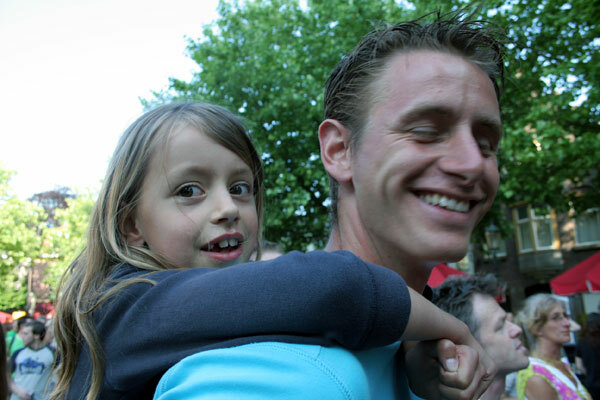 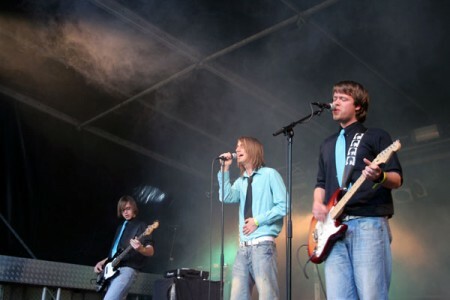 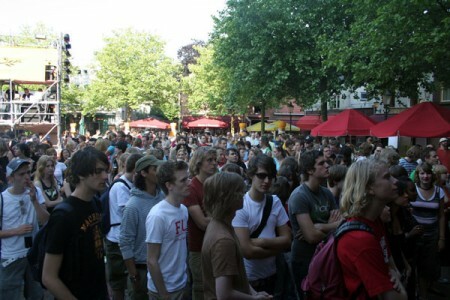 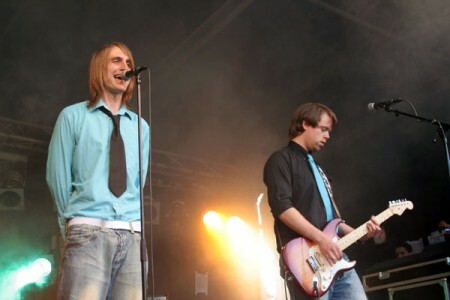 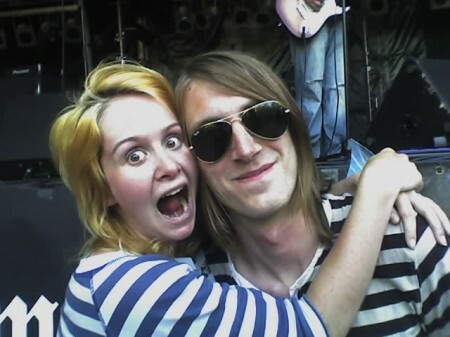 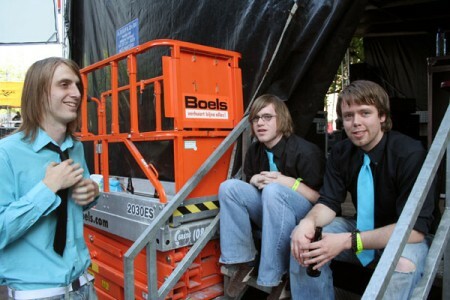 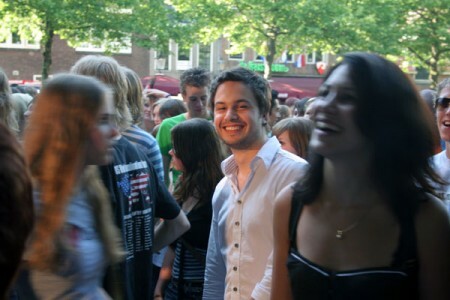 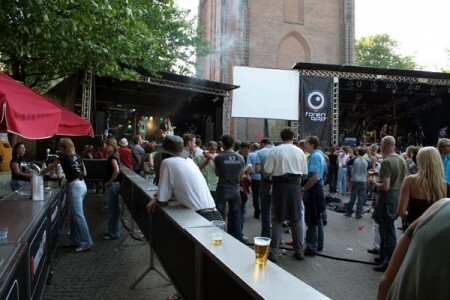 June 17, 2006 we played at the Torenpop festival in Amersfoort. Backstage, right before the show. 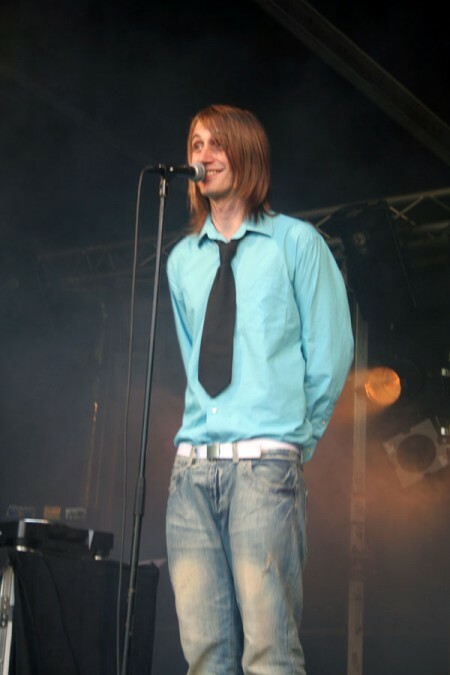 Doing some vocals exercises, terribly nervous. 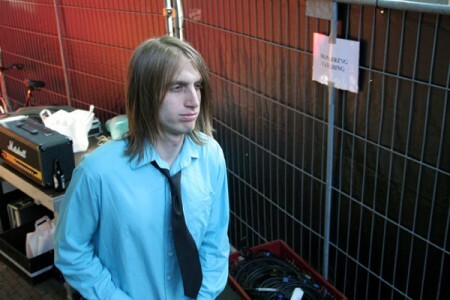 Thomas was nervous too. 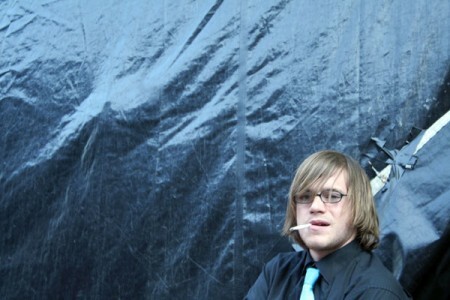 At least he has his cigarettes. 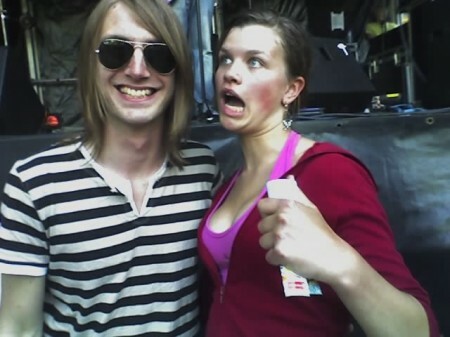 Sander thought everthing was great. 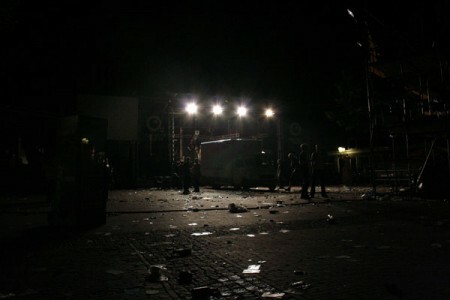 The stage on the left was ours. And it got dark and late.